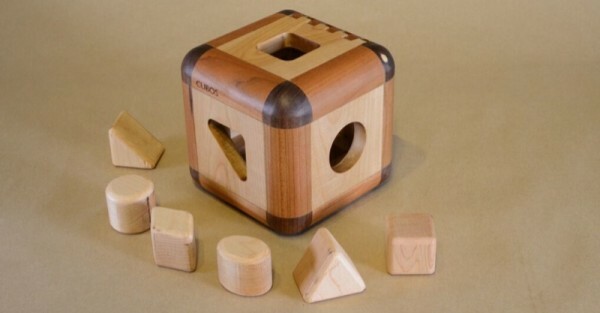 There are plenty of shape sorting toys out there but none quite as impressive as the Cubos hardwood PlayCube. Made from birch, cherry, maple and walnut wood varieties and finished with beeswax for a super shine, it is a cut above the rest. 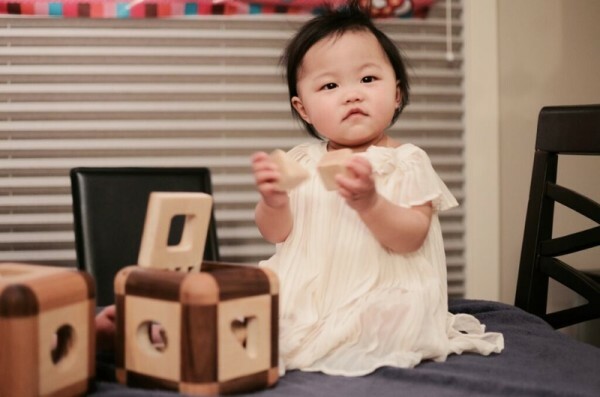 The Canadian behind the Cubos PlayCube, Anson Wong, has designed a toy to last a lifetime and be enjoyed by many. For lovers of old-school quality and handcrafts, it is safe enough for a baby and toddler to play with while also being intriguing enough to be kept on an adult’s work desk. Anson is an Industrial Designer and Mechanical Engineer. An uncle to three, he believes that inspiration begins at young age, and should be carried into adulthood. 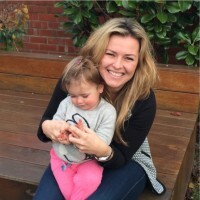 However, with how things are being made and consumed today, most baby toys – and the precious memories attached to them – end up being thrown away. Through the PlayCube and other products to follow, Anson wants things to be different. But he needs your help. The CUBOS PlayCube is on crowd-funding site Kickstarter to help get it permanently off the ground. You can help by pre-ordering a PlayCube for CAD$128 or pledging a lower amount for various other rewards and items, but be quick because the campaign ends this week.